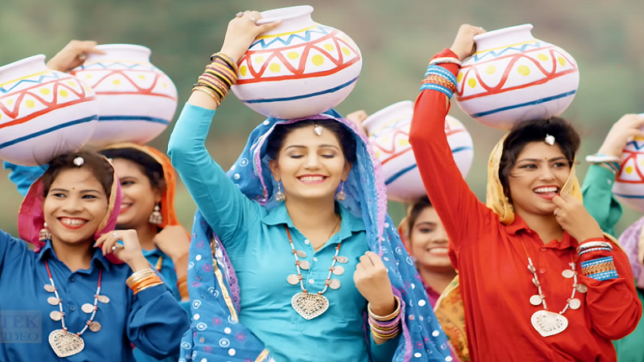 Sapna Choudhary is a popular stage dancer and singer in North India. She is very famous for her ragini and item songs on stage shows and active participation in the controversial show Bigg Boss in season 11. She made her Bollywood debut with Dosti Ke Side Effects (2019) and become an Indian film actress. 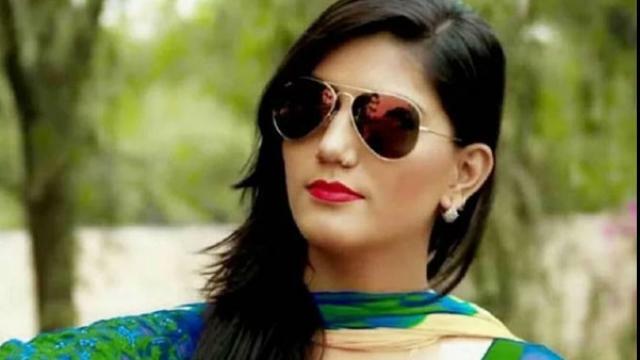 With this content, you will know more about Sapna Choudhary biography, age, body measurement, birthday, affairs, quotes, and movies. 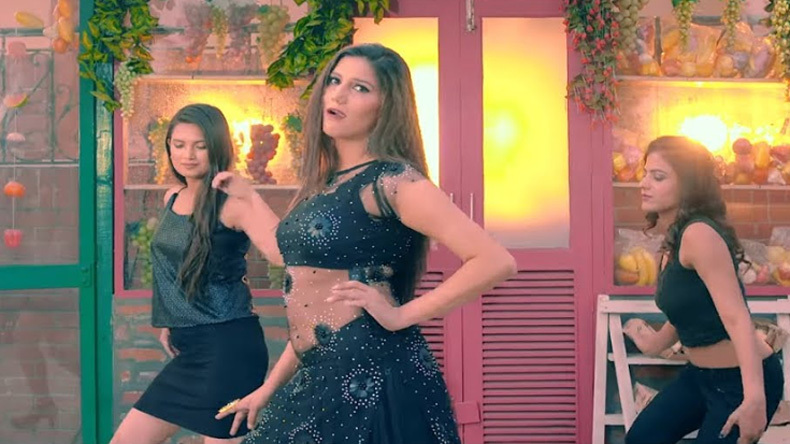 Under SC/ST act, two FIRs were filed against her in Hisar and Gurgaon for using derogatory remarks against the Dalit community in an item song dance number. Dalit community head Satpal Tanwar run an online campaign against Sapna. She tried a suicide attempt by consuming rat poison after facing lots of online flak by dalit organizations against her. She lost her father at the age of 18. 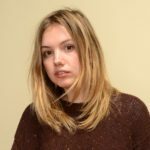 She is quite famous on YouTube. She wears salwar and suit (Indian dress) while performing.